For the Heroic Adjectives list, the adjectives included are those which are suitable to describe heroic acts or a hero/heroine. Moreover, the Sporty Adjectives category is composed of descriptive words that adequately modify a person who is physically active or is considered athletic. 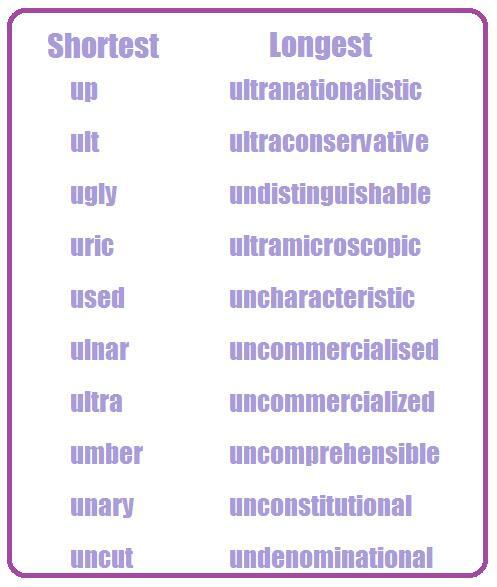 Aside from the mentioned categories, this article also includes a Romantic Adjectives list, which consists of descriptive words that are used to convey affection or describe a romantic partner. 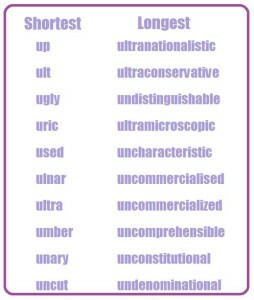 Lastly, the Shortest/ Longest Adjectives lists include adjectives with the least and the most number of characters.